A cast recording from the film, starring Hugh Jackman, soared to number one in the album charts and remained there for 23 weeks. The album has not left the top five places for the entirety of 2018, and his beaten off competition from the likes of Justin Timberlake and Camila Cabello. Breaking Adele’s record of 23 weeks on top, The Greatest Showman has achieved the most weeks at number one in the 21st century. 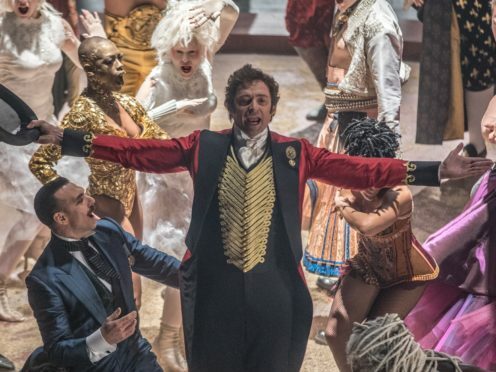 The Official Charts Company announced the chart position for the final week of 2018, and The Greatest Showman has triumphed this year. George Ezra’s Staying At Tamara’s claimed second place in the final week of the year. In the singles race, Ava Max has achieved her first number one after missing out on top spot over Christmas for her release, Sweet But Psycho. Classic festive song All I Want For Christmas Is You made second place in the charts in the week before new year.